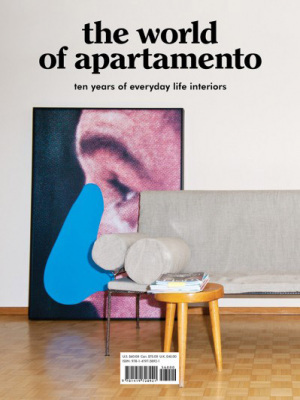 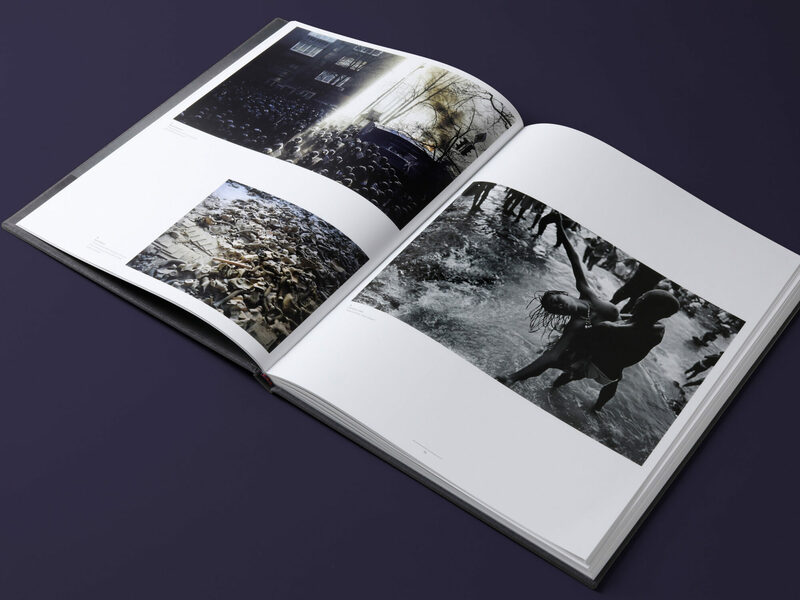 In honour of the ten-year anniversary of the Prix Pictet, this book celebrates the outstanding photography showcased over the last decade. 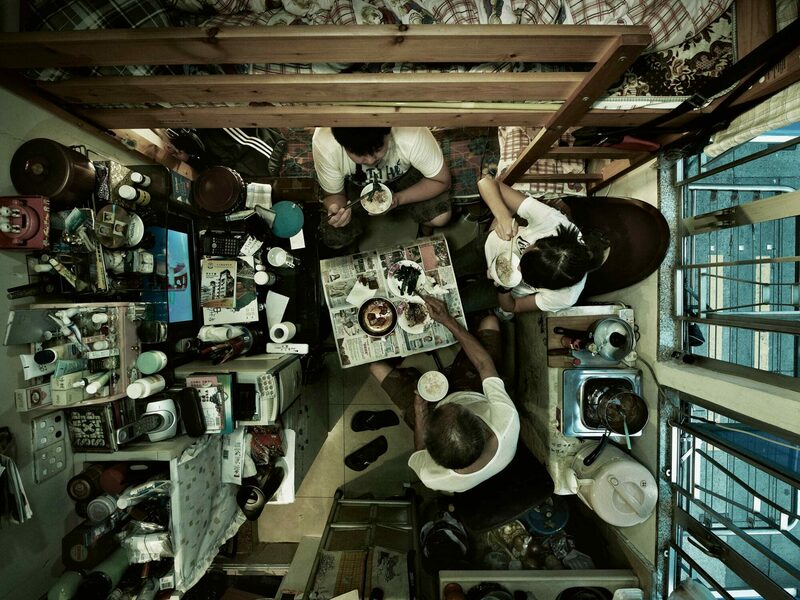 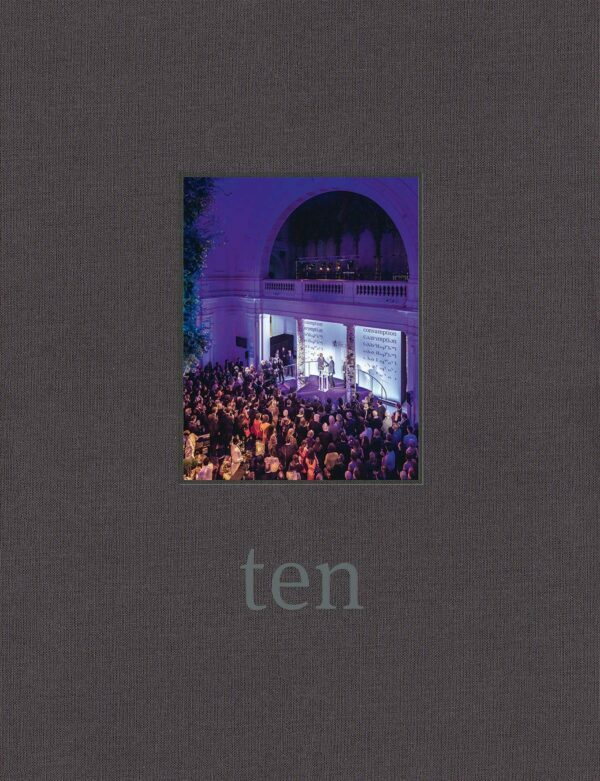 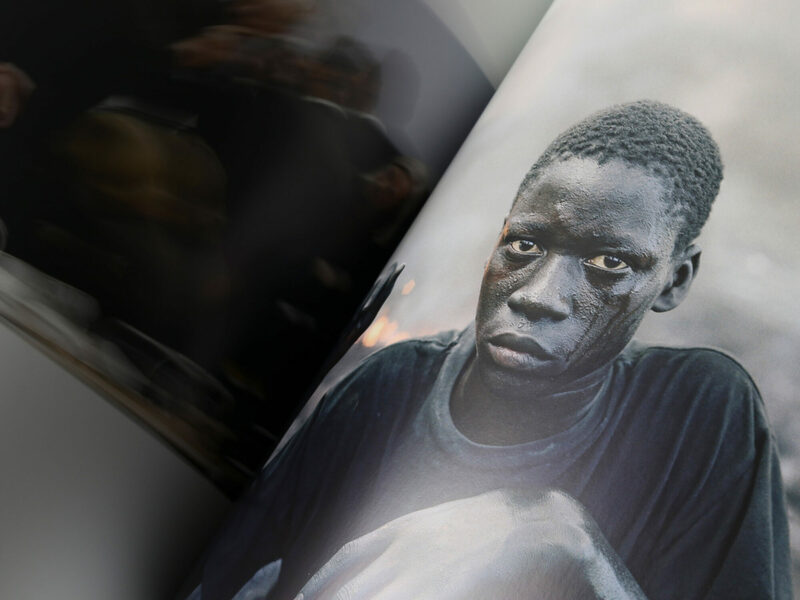 Ten compiles all the winning photographers and many shortlisted entrants into one outstanding volume. 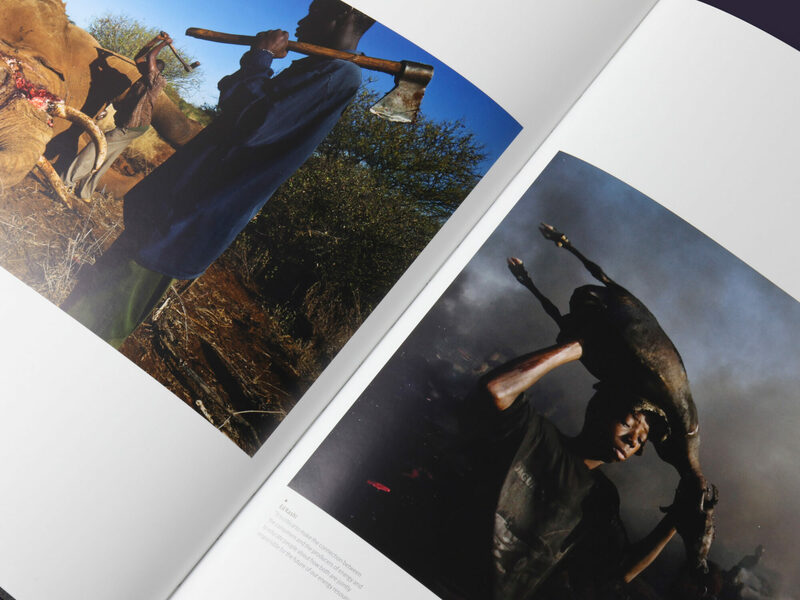 For ten years, Prix Pictet has been inviting artists to tackle multi-faceted themes on the topic of sustainability. 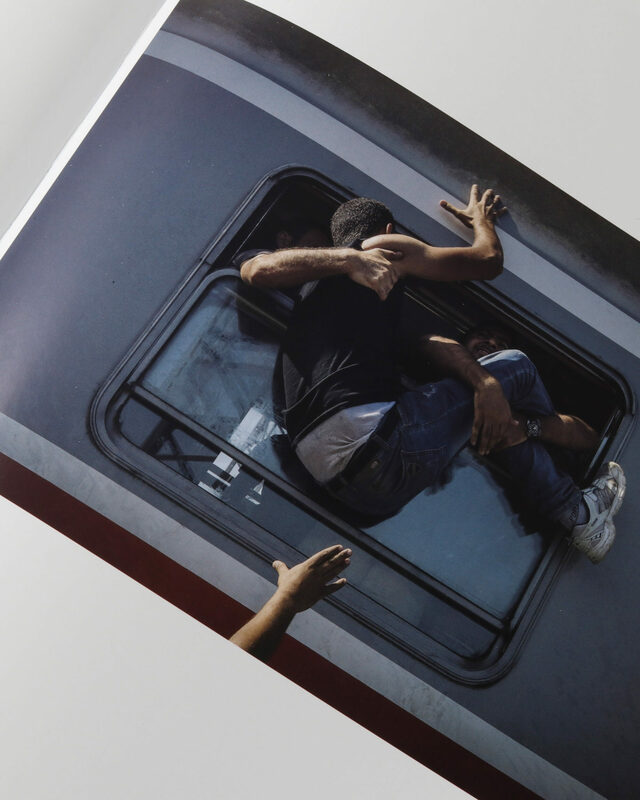 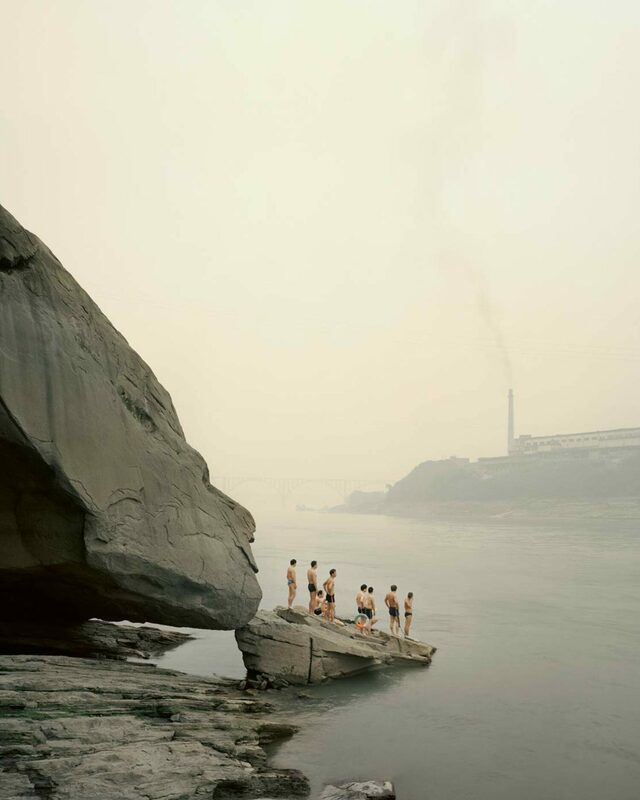 During its first decade, some 4,200 photographers have presented over 28,000 images to the jury, and the public has enjoyed 92 exhibitions in 40 cities across the world. 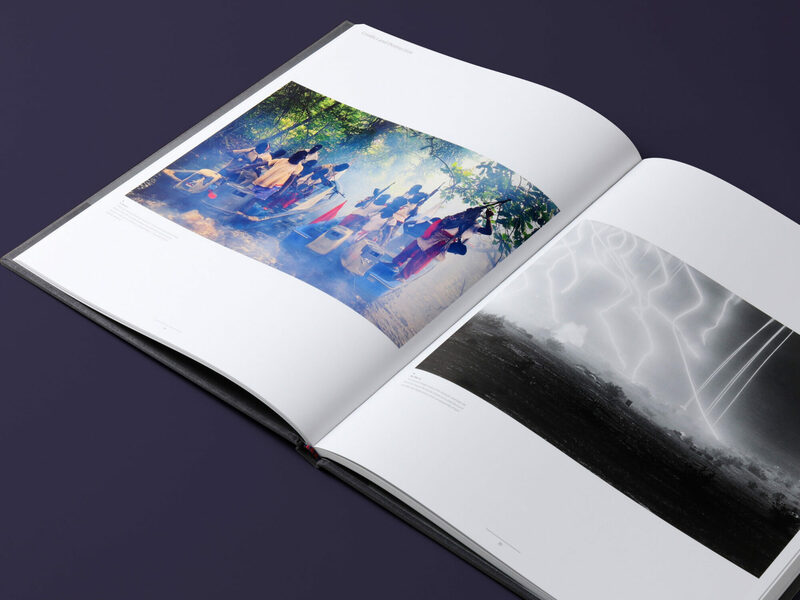 Each of the seven cycles has unearthed powerful images that speak to today’s vast environmental, societal, and cultural challenges. 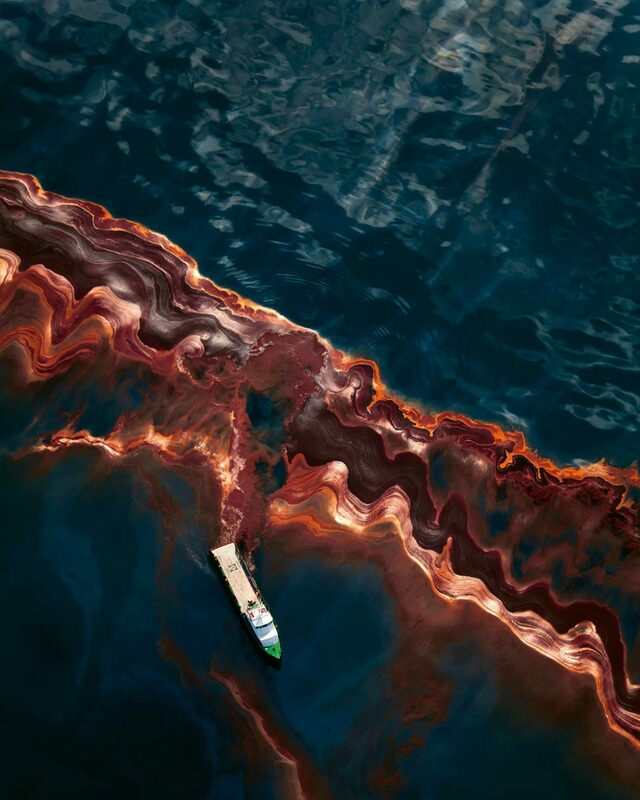 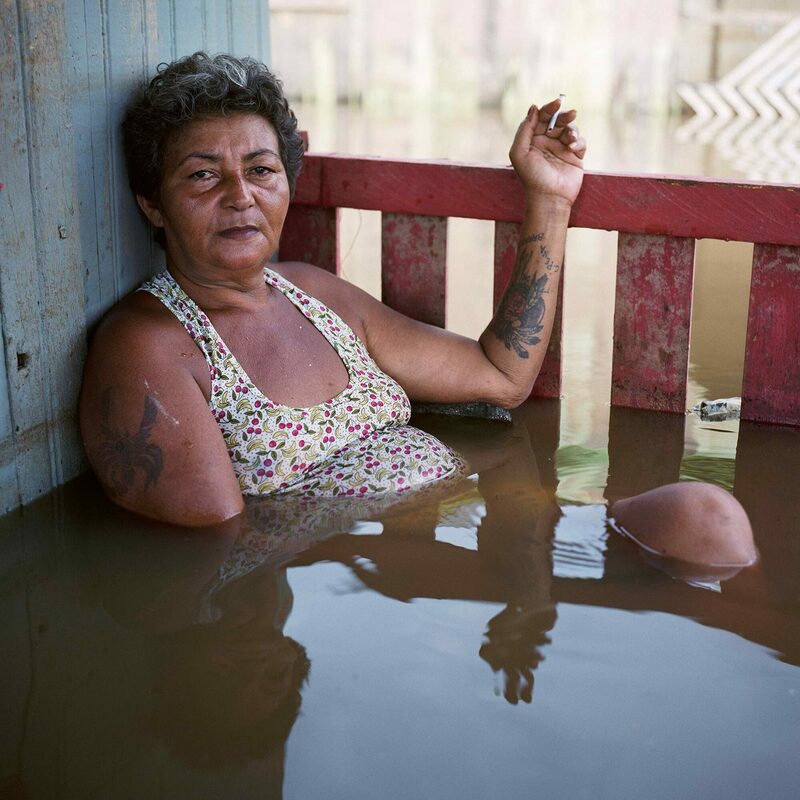 The Prix Pictet aims to harness the power of photography – all genres of photography – to draw global attention to issues of sustainability, especially those concerning the environment. 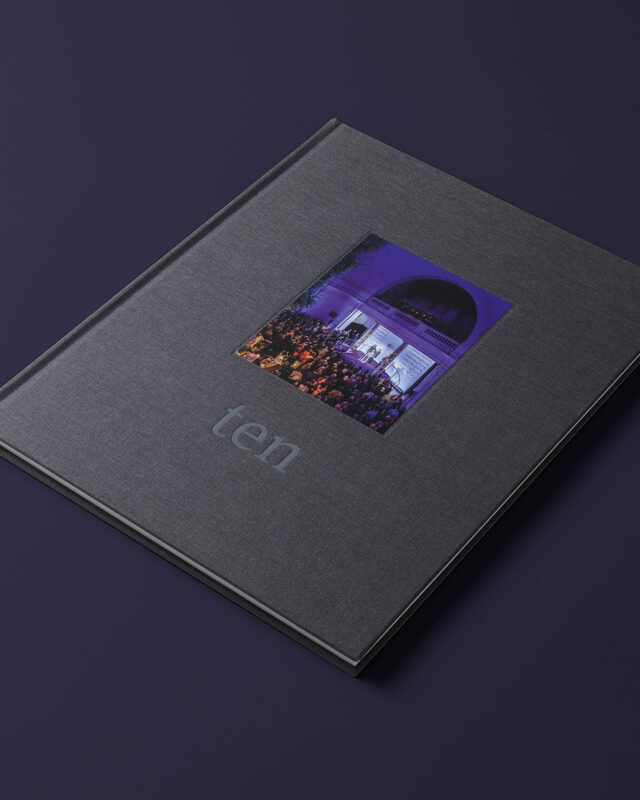 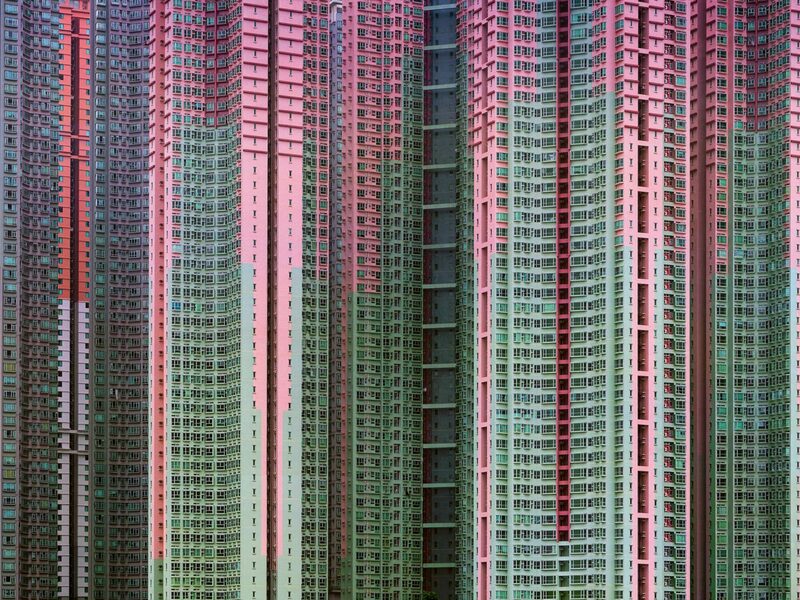 Featuring work from all of the winning photographers to date — Benoit Aquin, Nadav Kander, Mitch Epstein, Luc Delahaye, Michael Schmidt, Valerie Belin, and Richard Mosse — and many of the shortlisted artists, ten is a celebration of the outstanding photography that has been showcased by the Prix Pictet over the past decade.